At Coastal Pacific Landscaping, we believe employees are our number one asset, so we go out of our way to provide an excellent working environment. You will have the opportunity to hone your skills through on the job training and company-sponsored schooling. Training on the job is taught by employees with over 10 years experience and industry certified individuals. Company-sponsored schooling ranges from day courses to apprenticeships at Kwantlen Polytechnic University. We are continuously growing, allowing for advancement into supervisory positions, and beyond. Our crews are tight-knit, making for a fun, hard-working environment. If you have a great attitude and work ethic, you will fit in. 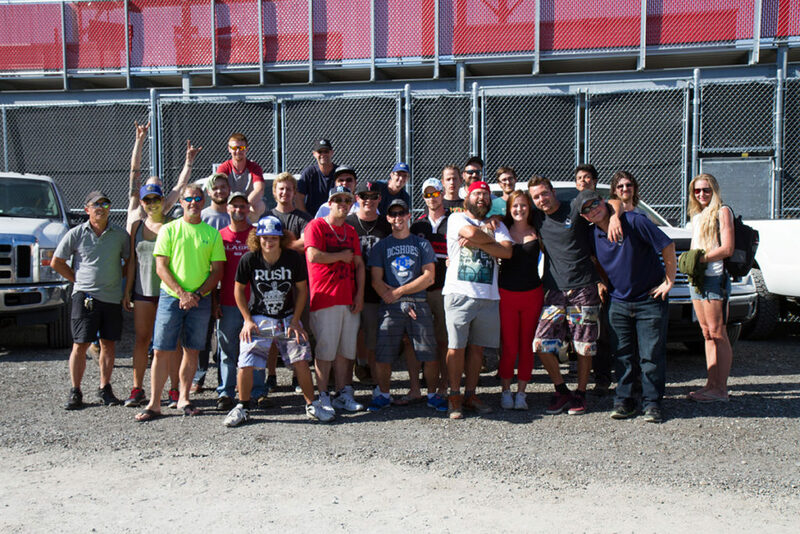 Coastal Pacific Landscaping hosts many team events each year such as our company golf tournament, go-karting days and Vancouver Canadians baseball games. We offer competitive wages with performance based pay increases, vacation pay, and a medical and dental benefit package. Whether you’d like to book a consultation, or just have a question or two, we’d love to hear from you. © Coastal Pacific Landscaping Ltd. 2017. All rights reserved.